History books will show horseracing taking place in Nottingham as far back as 1773 at what is described as ‘Nottingham Forest’. However, by the end of the 19th Century, racing had moved to the current Nottingham Racecourse site of nearly 300 acres at Colwick Park - formerly part of the Colwick Hall Estate and just two miles from the city centre. 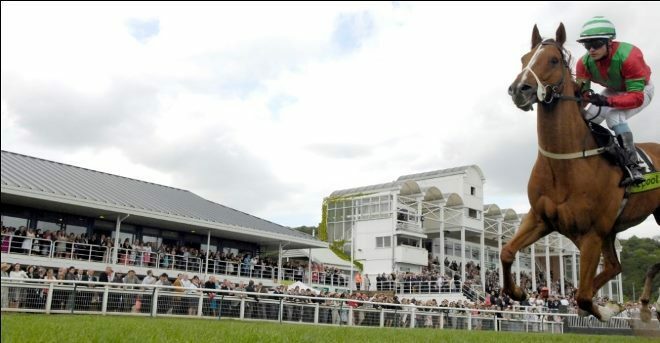 As part of The Jockey Club – the largest commercial organisation in British racing - stages 23 Flat racing fixtures each year, and over the last 30 years has established a reputation as a track where trainers will introduce Classic hopefuls. The course hosts the Grassroots Finals Day in October, with four finals of the Jockey Club Grassroots series run on the same day. 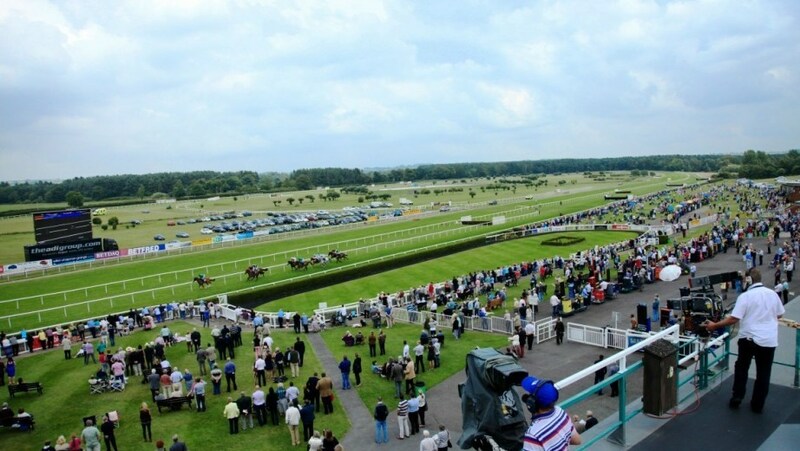 Other notable racedays at Colwick Park include the Barry Hills Further Flight Stakes in April, the Weatherbys General Stud Book Kilvington Stakes in May and the myracing.com Colwick Cup in August. As well as welcoming racegoers, trainers, jockeys and owners through its doors, Nottingham Racecourse is also a leading conference and events centre in the East Midlands.